Which Literary Movement are You? What literary movement best describes your personality? 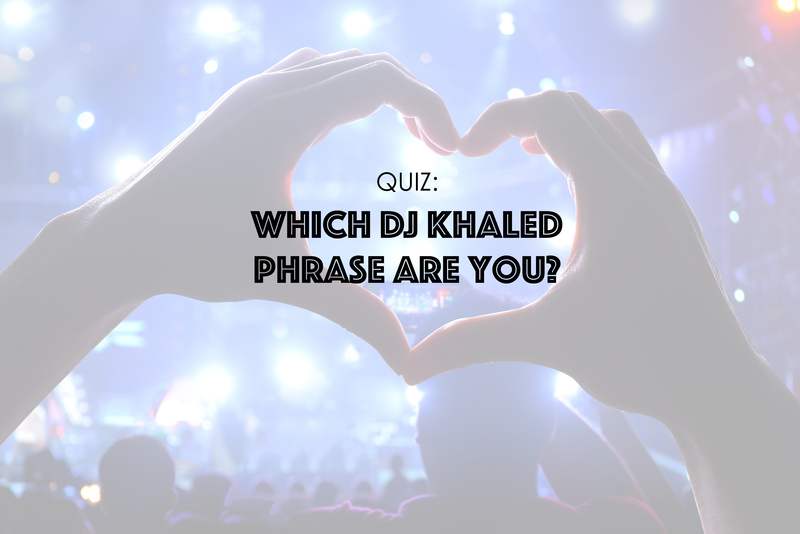 Take our quiz to find out! What punctuation best describes your personality? Take our quiz to find out! Learn more about the books in your results as well as grammar books to match your writing style.